How easy it is to transfer funds in and out of a casino is one of the most important considerations and our recommended casinos all offer a variety of ways for you to deposit and withdraw your money. 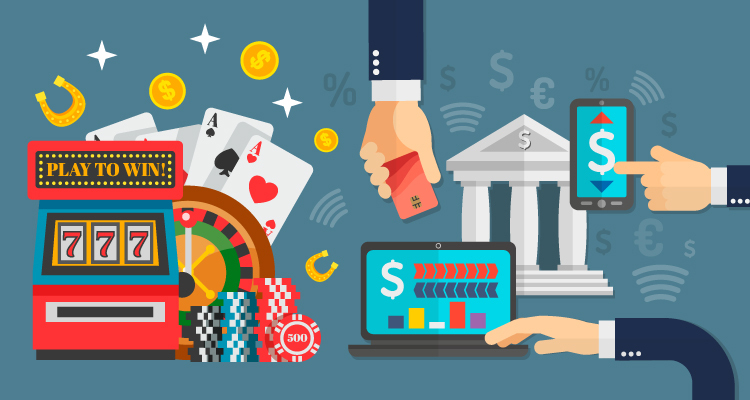 Generally speaking Canadian online casinos offer five main banking methods – Credit Card, E-Wallets, Bank Transfer, Pre-Paid Cards and Instant Banking with a number of choices offered for each method. The time it takes to fund your account and withdraw varies from casino to casino and also depends on the payment type. Below are the representative times from 888 Casino. 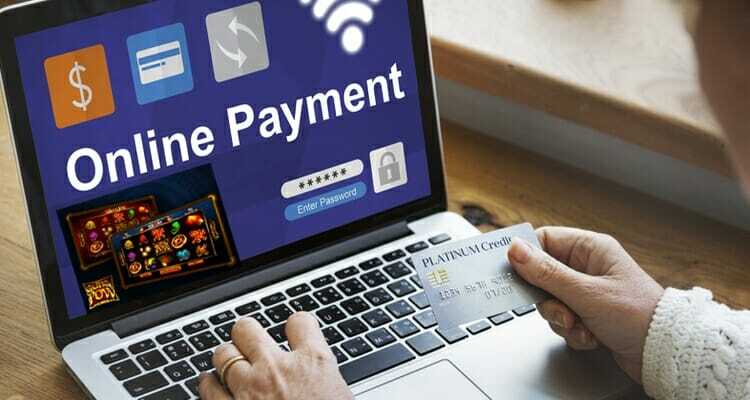 Generally speaking the quickest methods are e-wallets such as Skrill and Neteller with old fashioned bank wire taking the longest and credit cards somewhere in the middle. Other speedy alternatives include iDebit and Interac e-transfers which allow you to transfer funds directly to a casino through your bank (if your bank supports these methods) which we highly recommend. Credit cards are probably the most popular ways to deposit at an online casino with all good casino sites allowing you to deposit using your VISA and Mastercard. Once you go to the banking or payments section on your chosen casino site and click the credit card type, you then just need to enter the standard payment information required from any online purchase. E-wallets act as a gateway between your bank account and merchant (online casino), allowing you to add money to your casino account without providing your bank account details to the casino site. The best known e-wallet – PayPal doesn’t work with Canadian online casino sites but in Neteller, Skrill (Moneybookers) and EcoPayz you have equally reputable e-wallets. Canadians can get money onto their chosen e-wallet via credit card, bank transfer very easily. 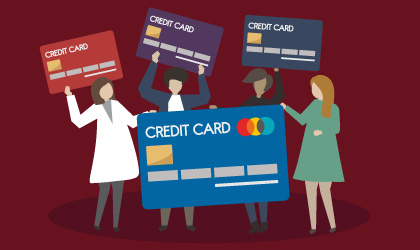 Pre-paid cards are a great banking method for people who don’t have a credit card or e-wallet or who want to strictly control their bankroll. They can be purchased from retail outlets in various denominations with a pin or serial number which you enter on the banking module after choosing your pre-paid card type. Probably the most populat pre-paid card for Canadians is Paysafecard recently re-branded from Ukash. 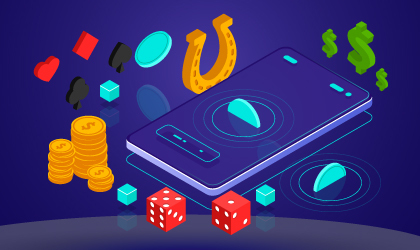 Instant banking methods such as offered by iDebit, Interac e-transfers, eCheck , Instadebit and Citadel allow you to connect your bank details to the online casino site offering a terrifcally easy way to deposit funds. In the banking or payments section, you will need to enter your banking or cheque numbers, choose the amount you want to deposit and then press submit. Shortly afterwards the funds will be on your casino account. An old-fashioned route but still a good one for people who have good, quick communication with their banks. Players can contact their bank with the casino’s bank wire details (casinos provide this on their banking section) and arrange a wire transfer. Using wire transfer you’re also not giving any of your banking details to the casino should this be important to you. If you’d like to see which Canadian banks allow for transactions to casinos directly, visit this page here. 2 Important Concepts You Need To Know! 1) Verification: All of our recommended sites being regulated by serious e-gaming regulatory authorities require player verification (identity, residence) also known as KYC (know your customer). 2) Pending Withdrawals: Payments are very rarely processed immediately (even after verification on your 2nd withdrawal request) with most casinos keeping payments in a pending withdrawal period for a period of time. This means that whatever the processing time of your chosen withdrawal method you also need to add on that casino’s specific ‘pending’ withdrawal time, to get the total time from requesting a withdrawal to the funds getting back to you.